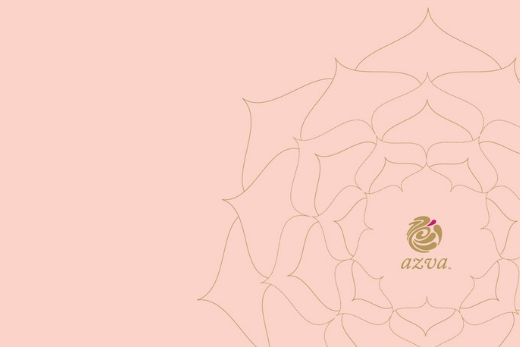 Azva is a bridge between traditions of artisan jewellery and benchmarks of modern luxury. 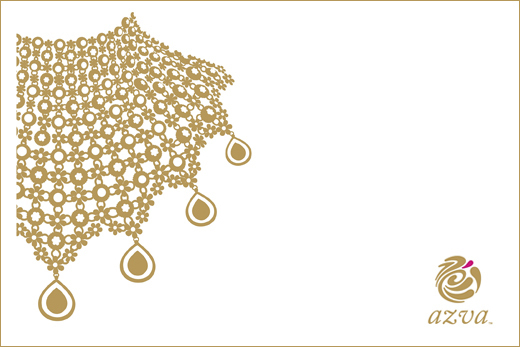 Between the subtle nuances of the modern day woman and the magnificent lustre of gold and gems. Designs inspired by the seven wedding vows, handcrafting tradition, mystique and romance into every necklace, choker and earring. This is that finely honed bridge. Between jewellery designed for weddings and every other exquisite day of your life.